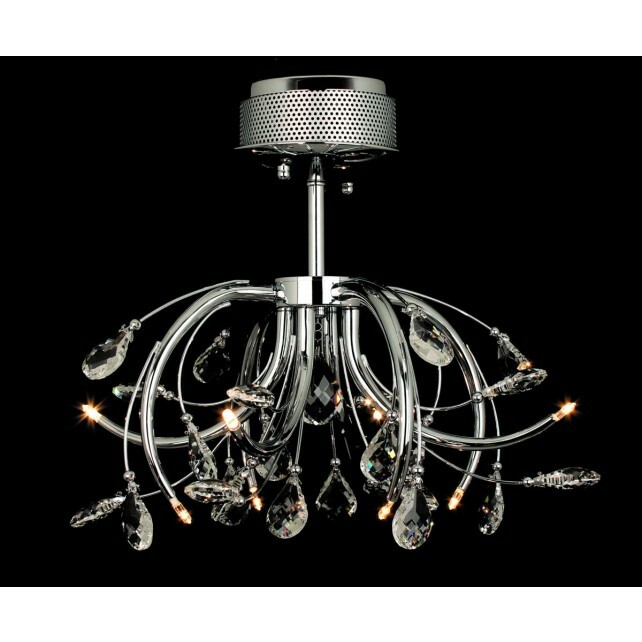 A semi flush ceiling light, a part of the flush collection from the Halifax range by Impex. This 8 light design shows a pretty, smart modern structure. 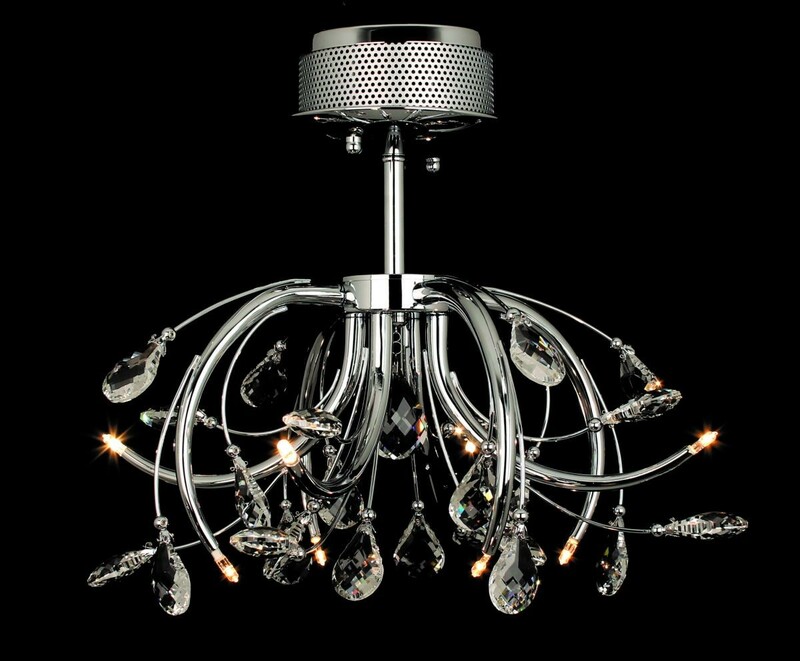 Featuring a chrome finish, and rod with curved upwards, and downwards facing arms, with lights on the end of the arms and additional crystal drop designs. 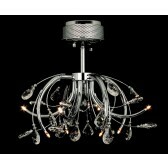 Place this lovely piece in your living room, dining room, hallway of bedroom almost any room around your home. Ideal for a more modern setting.